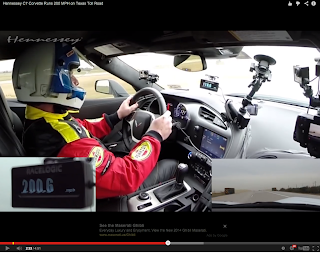 Yorktown@: Fw: 200+ MPH 2014 Corvette - Stock Z51 Suspension - It has a 7-Speed Box! Fw: 200+ MPH 2014 Corvette - Stock Z51 Suspension - It has a 7-Speed Box! Fellow Delegates: For your enjoyment – I'm sure Mike Holden will be able to answer any questions on this at our meeting this Thursday Night. P.S. If you're not shown as paid on attached roster, please either bring your dues to the meeting, mail them to me, Larry Hanson at 102 Heron Ct Yorktown VA or reply with your intentions—Or, if I'm simply wrong let me know that too/Thanks! Subject: FW: 200+ MPH 2014 Corvette - Stock Z51 Suspension - It has a 7-Speed Box! 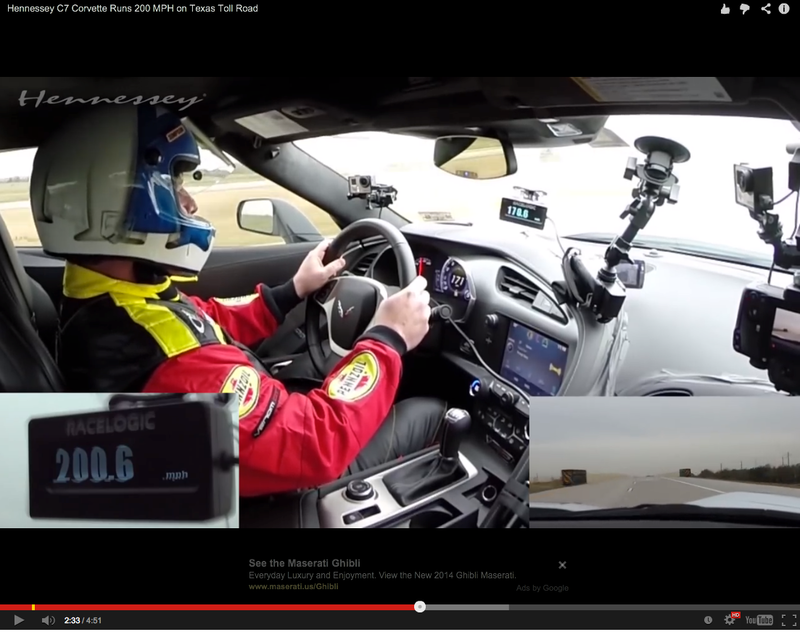 200+ MPH 2014 Corvette - Stock Z51 Suspension - It has a 7-Speed Box! 2014 Hennessey Corvette – HPE 600. I like these Cops, too, for setting up this video! Vette blows away the Photo Helicopter. Watch to the end, cop car radar captures the Vette blowing by at 200+ mph!